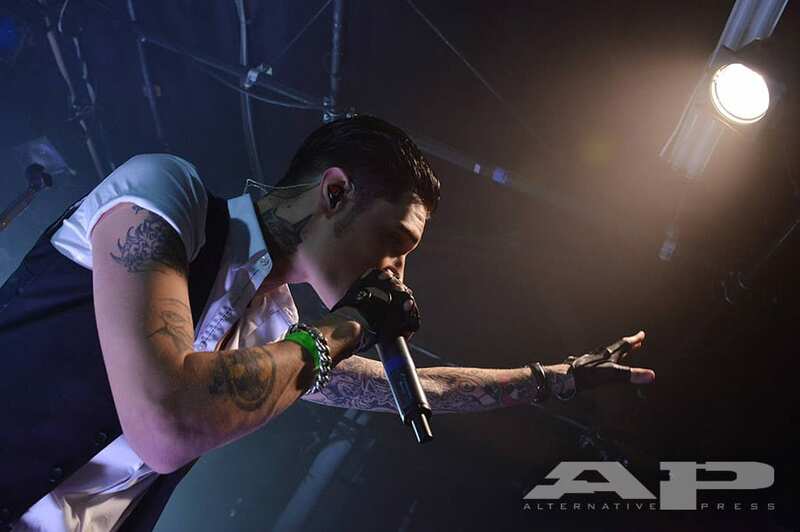 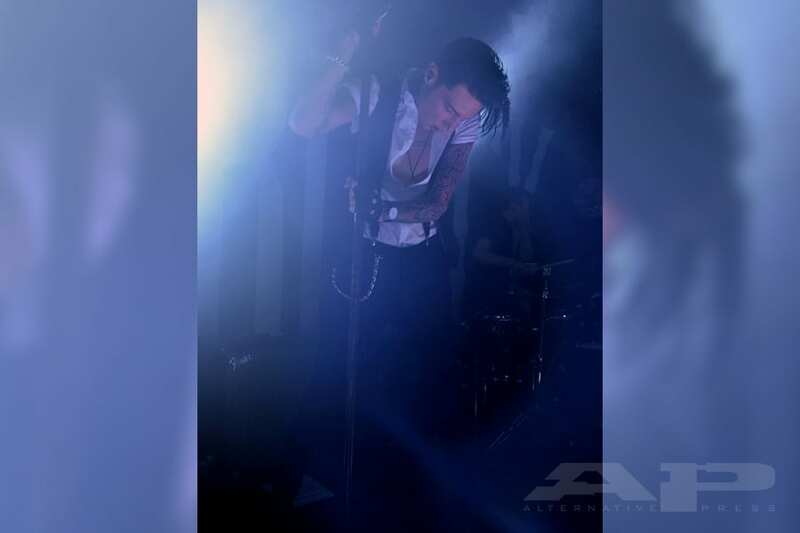 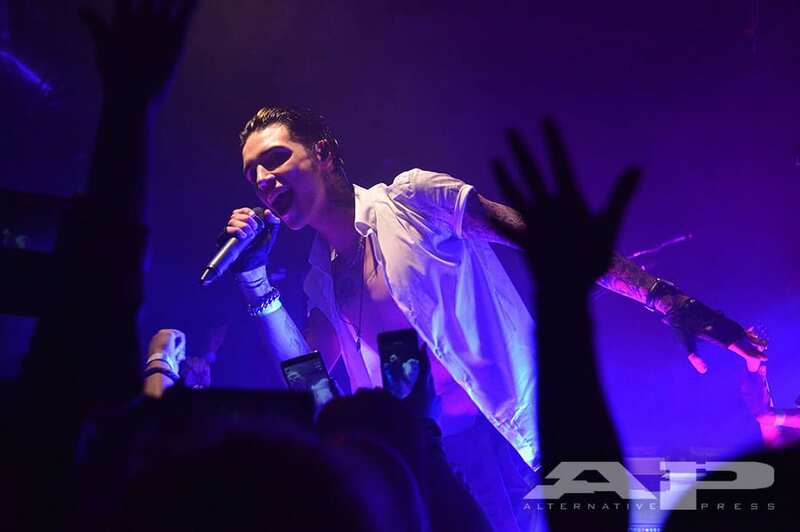 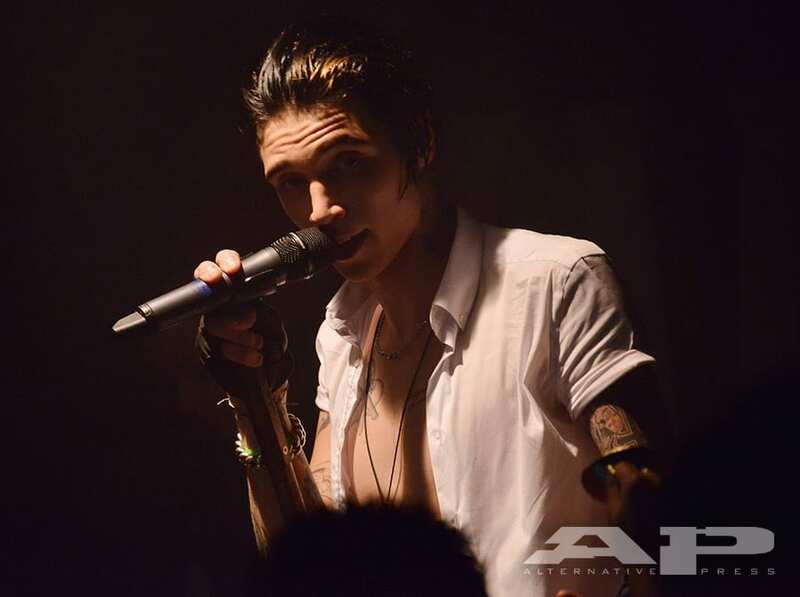 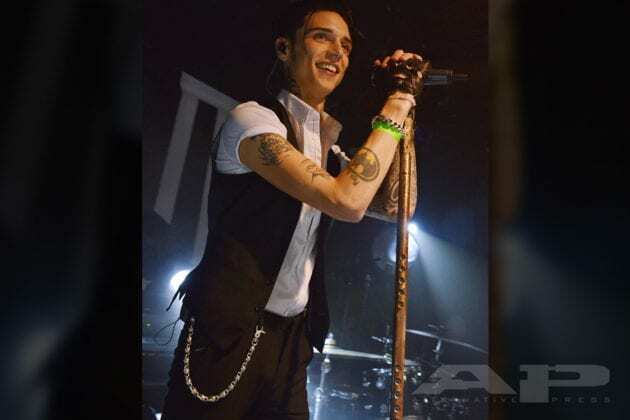 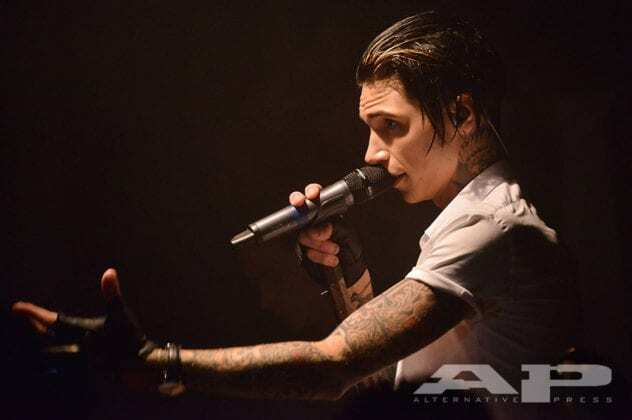 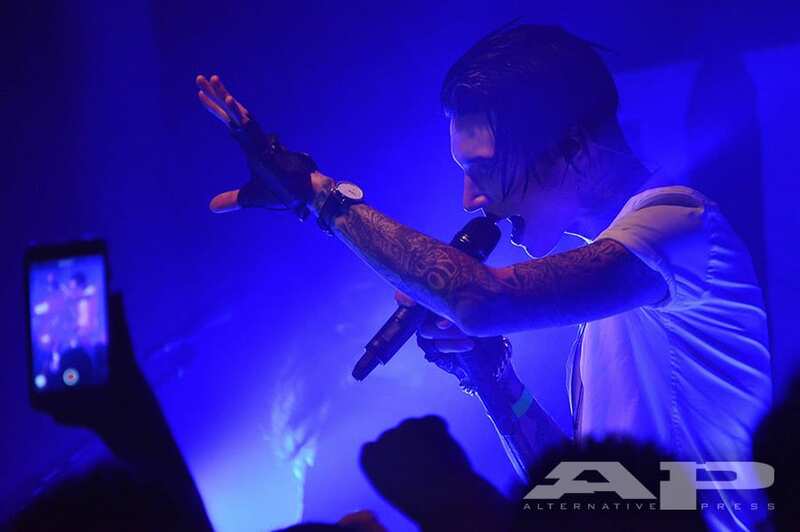 On Tuesday night, Andy Biersack stepped onstage for the first time as Andy Black. 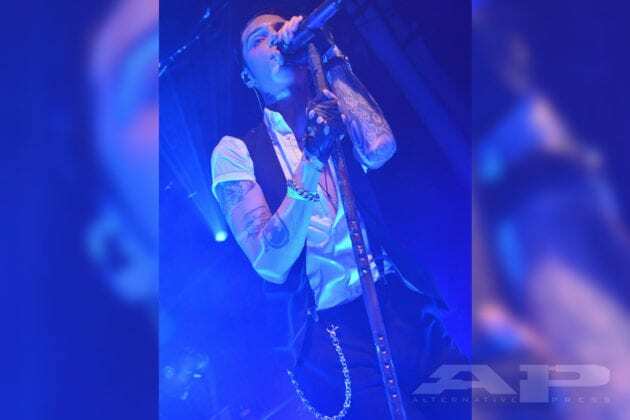 On Tuesday night, a decade after the formation of Black Veil Brides, Andy Biersack stepped onstage for the first time as Andy Black. 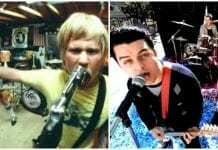 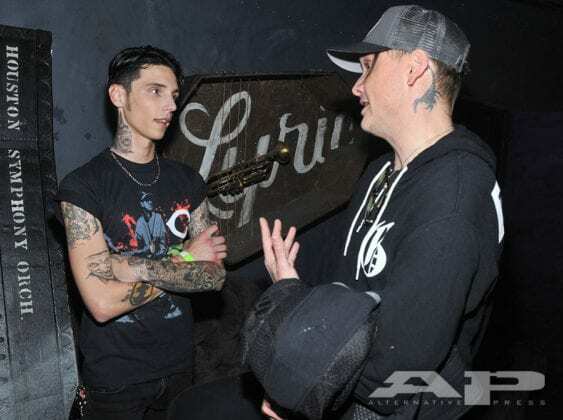 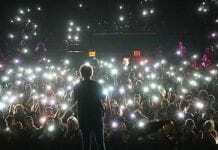 In attendance at The Lyric in Los Angeles were members of Black Veil Brides, Blink-182 and 5 Seconds of Summer. 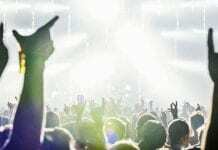 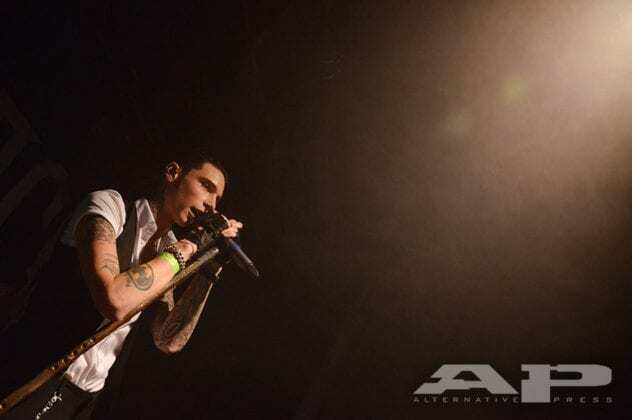 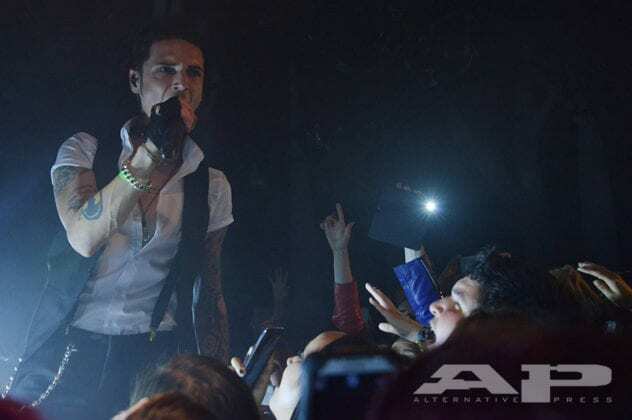 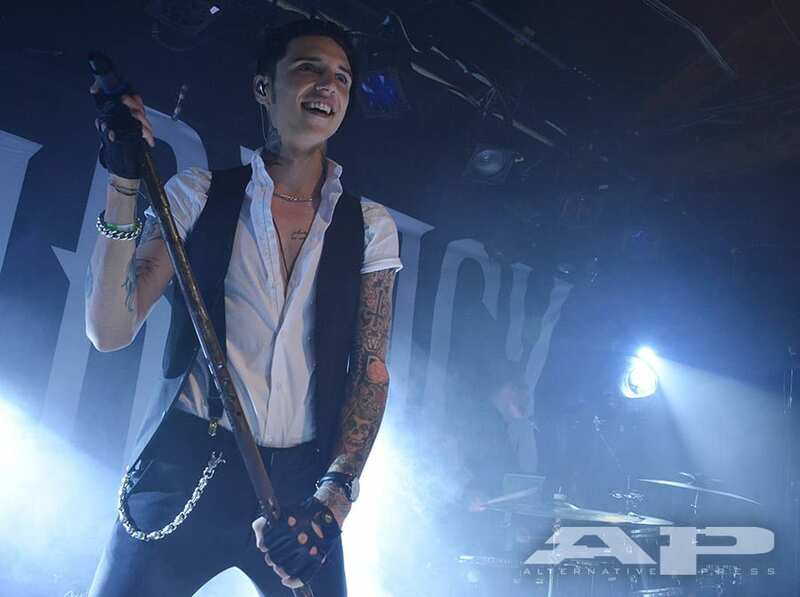 Andy Black will play a similar intimate show in New York City on Thursday, May 5, at the Knitting Factory. Fans who preorder the album here will have the opportunity to reserve two free tickets to the show.